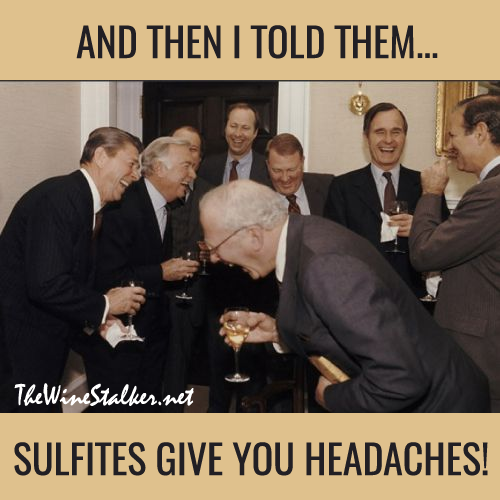 Sulfites DON'T cause headaches and sadly this meme is more true than you think. The "CONTAINS SULFITES" warning on wine bottles in the USA was started by a senator in the 1970's that wanted to bring back prohibition and used every scare tactic that he could. 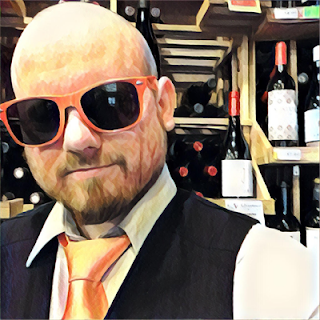 Check out my little rant on sulfites to learn the truth: "Sulfites in wine: the truth you may not like"